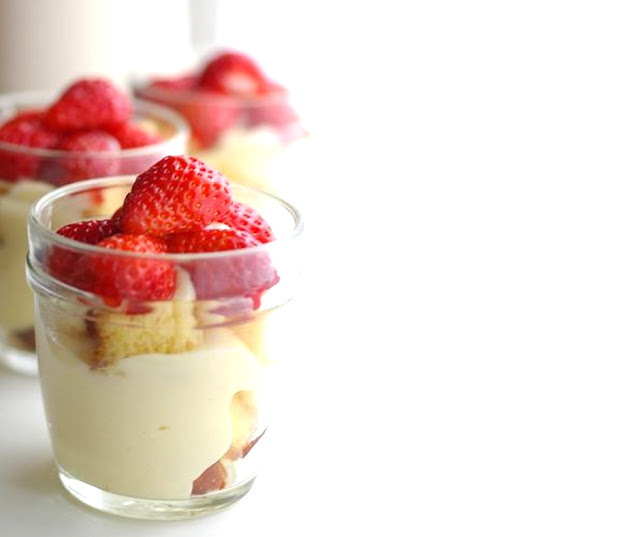 Trifle is a dessert typically consisting of plain or sponge cake soaked in sherry, rum, or brandy and topped with layers of jam or jelly, custard, and whipped cream. It looks really good and I am going to personally try to make this for this christmas! Sounds good enough to try! Susie, you should try it!